The use of the internet by home buyers to search for a home is rising dramatically. It is reported by the National Association of REALTORS® and RE/MAX that 95% of all home buyers are using the internet in their home-search process. Because of this and the expected continued growth of internet home searches, it is very important to maximize your property in the global market. 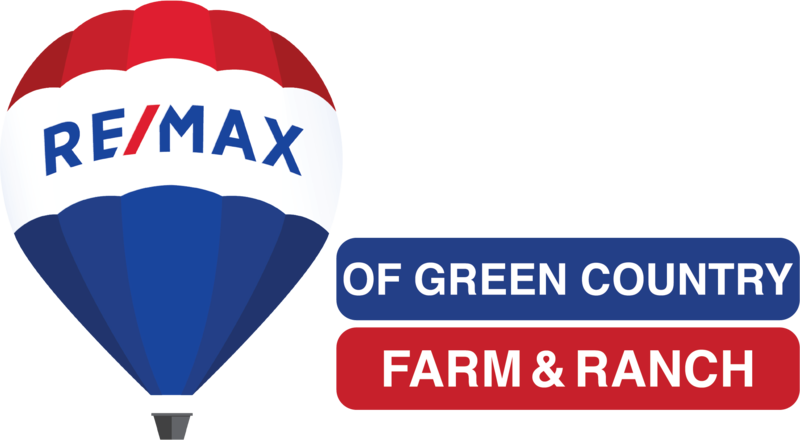 As a valued customer of ReMax of Green Country your property will be featured on many of the best real estate websites offered to the public to ensure maximum exposure. We are not only marketing your listing locally,regionally, and throughout the United States, but also across the world. And other publications depending on the location of the property. Nobody in the World Sells More Real Estate than RE/MAX. RE/MAX has over 50,000 Top Producing real estate agents world wide. RE/MAX agents are members of a Referral Network covering the world. RE/MAX means Real Estate Maximums, Maximum Service for you the client. Listing Service (MLS) Your property with multiple photos and a virtual tour will be listed in the Association of REALTORS® Real Estate MLS.